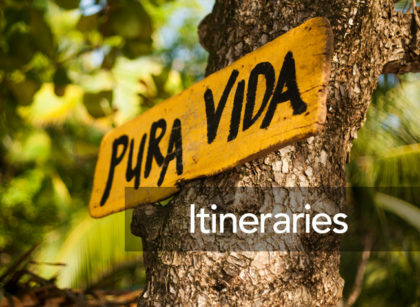 Join our May 2019 Fully Escorted Group Trip to Costa Rica! 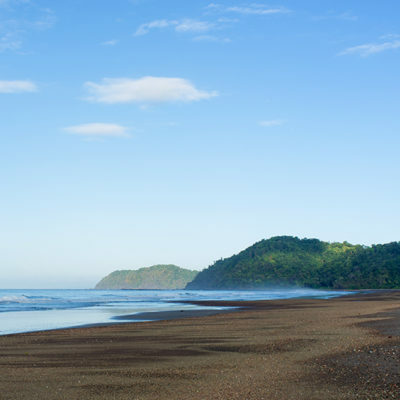 This great quality value vacation package is the perfect fit for families, adventure seekers and travelers who are looking to experience Costa Rica for the first time. Our experienced and certified Tour Conductor will get the most out of each and every experience in order for you to enjoy an unforgettable trip. 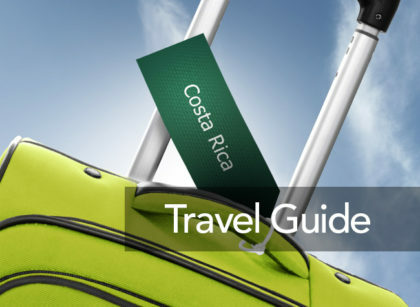 At the pre-arranged time, personnel from Costa Rica Dream Travel Corporation will be at the international airport in San Jose to welcome you, provide you with the trip documentation and transfer you to your hotel in San Jose. After check in at the hotel, the travelers will have time at leisure. 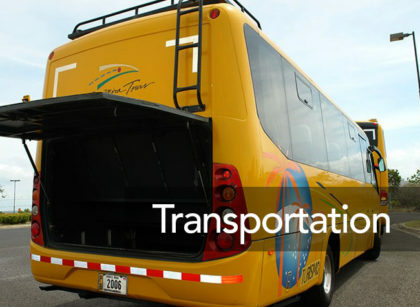 Day includes: Private transportation form the International Airport in San Jose, meet and greet at the international airport, lodging and hotel taxes. Transfer duration: 10 minutes approximately. Note: Check in to the hotel is at 3 pm. Early check in may be available at the hotel subject to availability. You may store your luggage at the hotel until you are able to check in. Breakfast at the hotel. After check out, your English speaking certified tour guide and private transportation will be ready to take the group to enjoy a drive through Costa Rica’s famous coffee growing region, and enjoy a visit to one of the most famous coffee plantations. 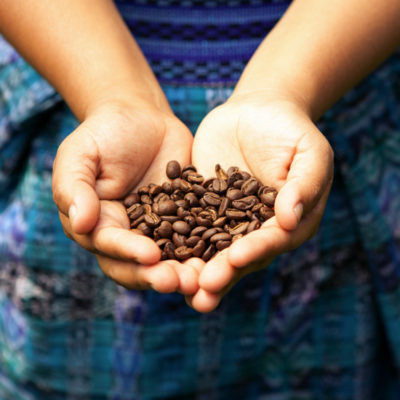 You will enjoy a tasting of the delicious Costa Rican coffee. Typical lunch will be serve. Then, continue on route to Sarchi Village, oxcart land. 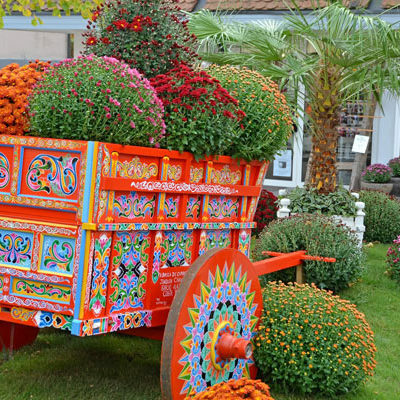 Enjoy the culture and have the opportunity to shop for colorful handicrafts, including painted oxcarts. Afterwards, continue to La Fortuna town. Check in at your hotel for a three-night stay. Day includes: Breakfast, lunch, private transportation, English Speaking tour guide, Doka Estate Coffee Tour, visit to Sarchi town, entrance fees, lodging and hotel taxes. After breakfast at the hotel, enjoy a guided journey of the Arenal Vida Campesina property. Visitors will be able to appreciate traditional and non-traditional cultivations and take part in activities like milking a cow, making tortillas, gathering of vegetables, cultural activities as the milling of sugar cane, typical dances and collecting water from our handmade well. You'll have the opportunity to collaborate with the environment by sponsoring and planting a tree in danger of extinction and enjoying a typical organic lunch made with products harvested from the property and cooked on a woodstove. Afterwards, return to the hotel to enjoy the swimming pool, hot springs thermal waters or a drink at the lively lounge bar. Day includes: Breakfast, lunch, private transportation, English Speaking tour guide, Arenal Vida Campesina tour, lodging and hotel taxes. May 21st 2019 - Arenal Volcano National Park & Welcome to the Pacific! After breakfast at the hotel and check out, you will enjoy a fantastic guided walk at the Arenal volcano 1968 park, an unforgettable adventure in the heart of the rainforest and the great Volcano. After the visit to the Arenal volcano 1968 park, we will continue our journey to the Central Pacific Coast. 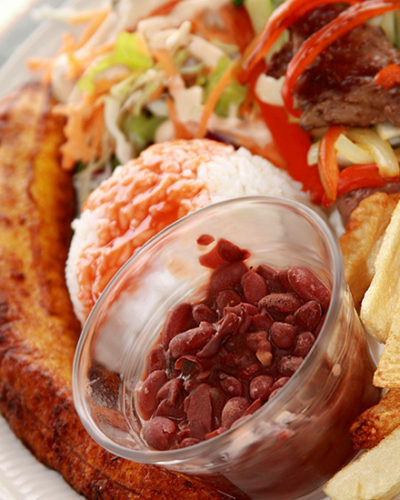 We will stop on the way for a delicious Costa Rican typical lunch. Check in at the all- inclusive DoubleTree Puntarenas hotel. 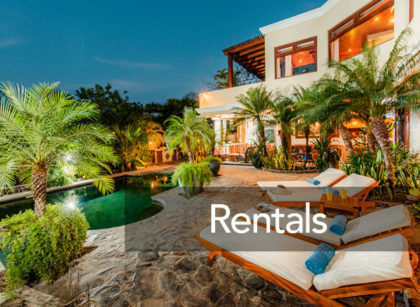 After check-in, your tour guide and transportation will say good bye and you will enjoy 2 nights of relaxation to enjoy the beach, facilities of the hotel or explore the area. Day includes: Breakfast, Lunch, dinner, private transportation, English Speaking tour guide, visit to the Arenal Volcano 1968 park, entrance fees, lodging in all inclusive system and hotel taxes. Optional tours available. Visitors can be pre book tours with us or reserve an optional tour with the front desk of the hotel. Day includes: Breakfast, lunch, dinner, lodging in all inclusive system and hotel taxes. Check out and around noon enjoy lunch at the hotel. Afterwards, your English-speaking tour guide and private transportation will meet you at the lobby of the hotel in order to take te group back to San Jose. Once at the hotel and after check-in, time at leisure to explore downtown San Jose or enjoy dinner at one of the local restaurants nearby. Day includes: Private transportation, English speaking tour guide, lodging and hotel taxes. At the pre-arranged time and according to your international flight schedule, you will be transfer from your hotel in San Jose to the San Jose International Airport to take your international flight back home. Day includes: Breakfast, and private transportation to the International airport. - A deposit equal to $ 150.- USD per person of the total number of participants to lock the reservation. - Cancelations made after February 1st, 2019 will have a penalty of the guarantee deposit. - For any cancelation made 39 days prior the arrival of the group and until the arrival of the group there will be a 100% penalty of the total cost of the group, including the total corresponding of the optional tours. - Cancelation policies (specify above) applies also for the room reduction. Any room reduction will not affect the final confirmed price of the program as long as the minimum number of participants stays in 10 paying participants. In case the number of participants decreases from 10 paying passengers the confirmed price will change. - International Airport Authorities and Airlines recommend all passengers to arrive at the airport 3 hours before scheduled flight departure. - Check-out at the hotels is at 12:00 pm. Late check-out may be available and is subject to availability. You may store your luggage at the hotel until the time that you are ready to leave to the international airport. - International airfare and travel insurance not included, optional upon request. Please check with us before purchasing your airline tickets to ensure your trip is confirmed with the minimum number of participants required. - 10 passenger’s minimum requirement to operate this tour. If the minimum passenger requirement has not been met, deposit money will be refunded. - Prices valid for the month of May, June, September and October. - On site confirmed services are not exchangeable for other activity and if not taken the activity there is no refund. - Reservations and confirmation depends on hotel availability in the moment of reservation.